If you’ve been tuning into iDB lately, then you probably know we’re big fans of Nomad’s Apple Watch wrist straps here. 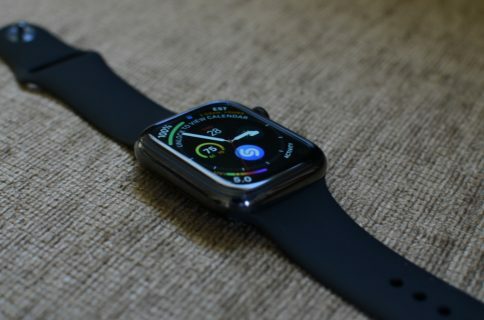 My colleague Sebastien recently shared his own opinion on the leather strap they offer, but the company also has a rugged silicone option as well. 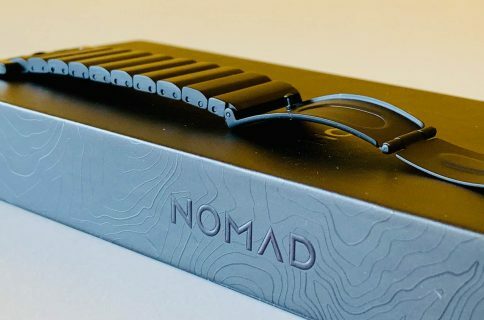 Coupled with a custom lug design that gives the Apple Watch a more masculine appearance and quality materials that feel like they’re going to last a long time, it’s hard to go wrong with any Nomad-branded Apple Watch wrist strap. That said, the vulcanized LSR silicone strap is just another quality piece we’d like to take the time to show you in this review. 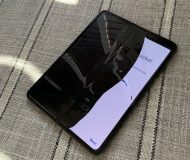 The silicone material itself feels a lot like the fluoroelastomer material that comes standard with any Sport band because it’s soft to the touch and malleable, but because it’s vulcanized LSR silicone, you know already that it can handle some rugged use. The physical patterns and material work together to repel water, which is perfect for any swimmer who uses their new Apple Watch Series 2 to measure their workouts in the pool thanks to the improved water resistance built into the unit themselves. The material itself is very comfortable against the skin and won’t cause rashes or chafing, which is common with the lower-end silicone bands. 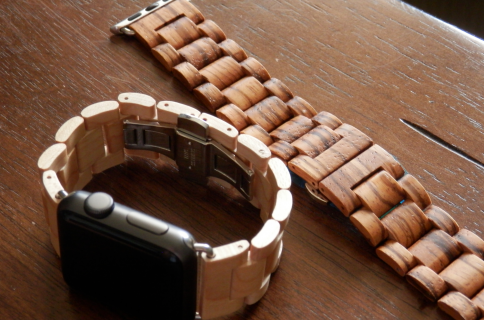 I find that even in the warmer months here in humid Florida, this kind of material is nice and comfortable on my wrist. If I could recommend a cost-efficient third-party silicone band to anyone who didn’t really like the look of Apple’s Sport bands, this would be it. It’s available on Nomad’s website for just $39.95 with either black or silver hardware, but it can only be had for the 42mm Apple Watch. What are your thoughts on the Nomad silicone Apple Watch wrist strap? Let us know what you think in the comments below.